was carved out of the old Kaduna State in September 1989.The state comprises of two emirates that characterized the later establishment of the seven Hausa kingdoms. largely by the Hausa and Fulani people of northern Nigeria. who was the first Muslim king of Katsina. they approached the city during communal war inherent in that era. 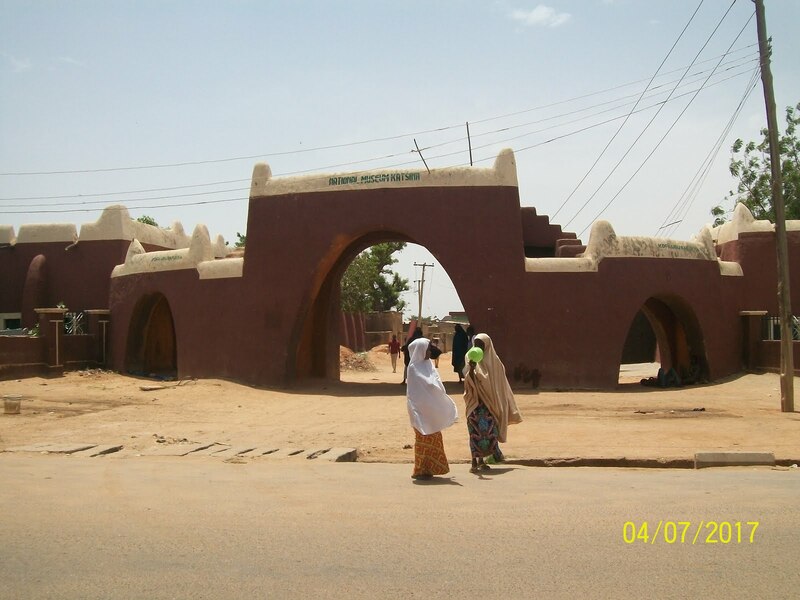 14th-century inhabitants.Visit Katsina for more discoveries. Hugh Clifford on the 5th of March 1922 with an intake of 50 students from all northern provinces of Nigeria. exhibited to show the historical background of the “Katsina Royal Tree”. true Hausa states “Hausa Bakwai”). monuments hidden behind the buildings. by the sons of Bayajidda from his marriage to the then Queen of Daura. well and the sword can still be seen by tourists today. Read ALSO: Top Ten Places To Visit On A Family Vacation In Nigeria This Season. park to unwind from the hustle and bustle of towns.